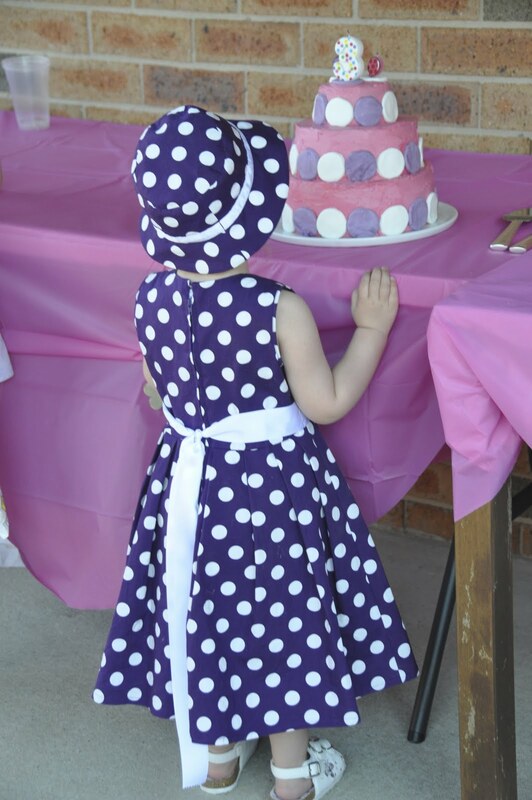 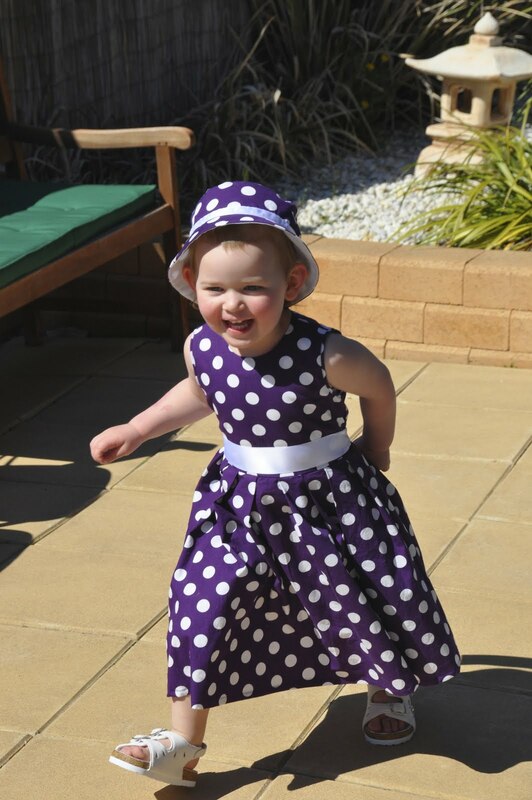 Emma celebrated her third birthday recently and she loved the dress I made for her. 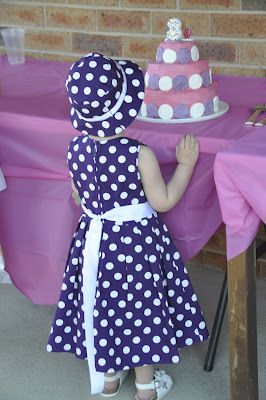 Her favourite colour is purple and the party had a circle theme. Doesn't she just look so happy and smart too.